Located a stone’s throw from Orchard Road, the Tanglin and Bukit Timah areas offer a magnitude of unique lifestyle and recreational options. As well-established areas close to greenery, both locations continue to be choice housing estates. In the foreseeable future, more housing options will add to the area’s mix of condominiums and landed homes. 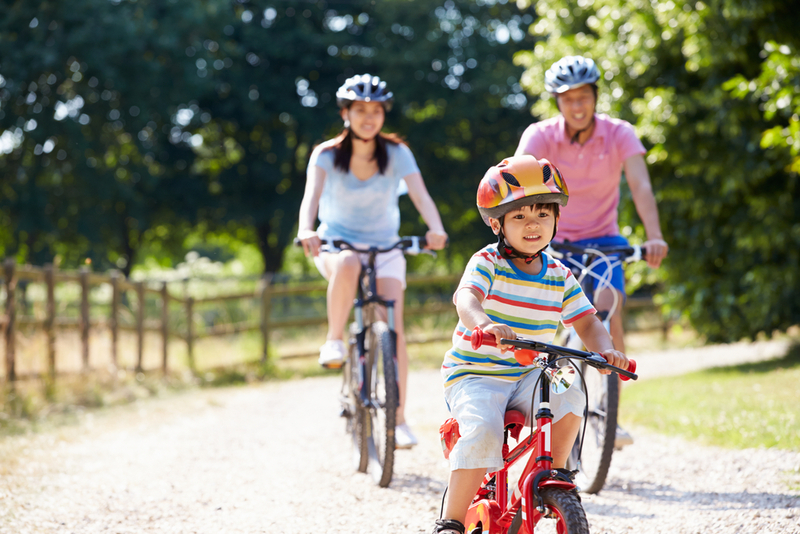 Bukit Timah and Tanglin are distinguished by their green environment and wide selection of leisure and recreational activities. Both areas continue to be attractive locations for families, with a dynamic environment, and a myriad of entertainment and play options for all. Moving forward, residents can look forward to greater enjoyment of lush green spaces and neighbourhood amenities in the area. Recent recreational developments near the areas include the Tyersall Learning Forest featuring 9.8ha of forest habitats that boast a tropical forest with giant Tembusu trees, marshland with tropical wetland plants and a treetop walkway. The upscale residential enclaves are also located near Bukit Timah Hill, the highest natural point in Singapore. 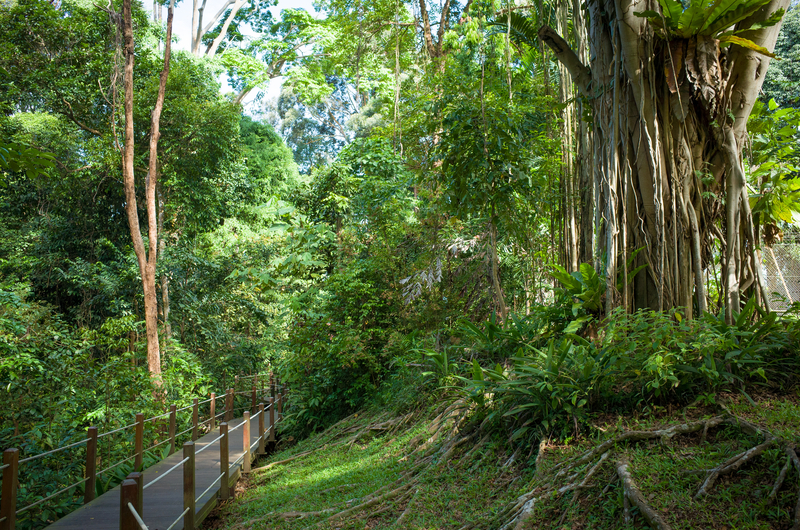 The lush hill, covered with native tropical rainforest greenery, provides access to many hiking trails, nature reserves, and a bountiful of outdoor activities for nature-loving families. 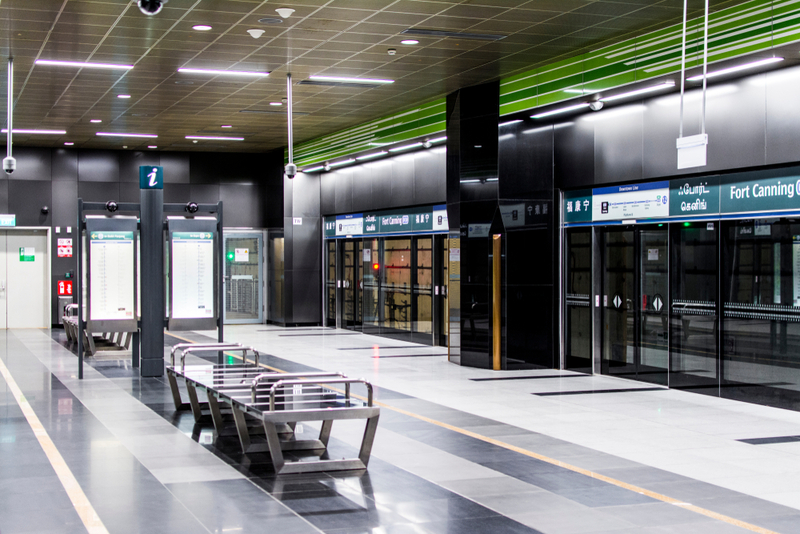 Connectivity-wise, both areas are served by various MRT stations, including Stevens, Botanic Gardens and Beauty World along the Downtown Line (DTL), which makes travel especially convenient for residents in the area. The DTL provides a direct connection to the Central Business District (CBD) and the Marina Bay area.